Trusted Highly creative and skilled at building springs to customers’ high standards and requirements through unparalleled customer retention. 65 years Proven experience in designing and manufacturing both hot and cold wound coil springs. 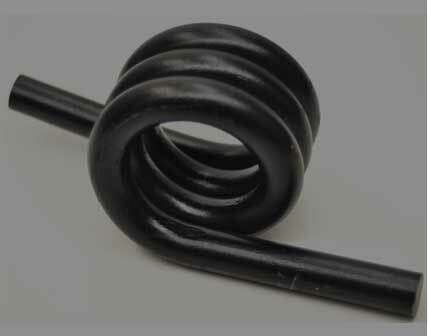 Top quality We go to great lengths to provide the best quality coil springs. You can depend on RMW Quality. 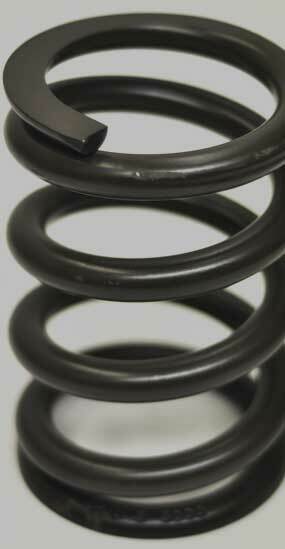 Competitive pricing Effective and efficient manufacturing processes of high quality springs with competitive pricing to meet your spring requirements. 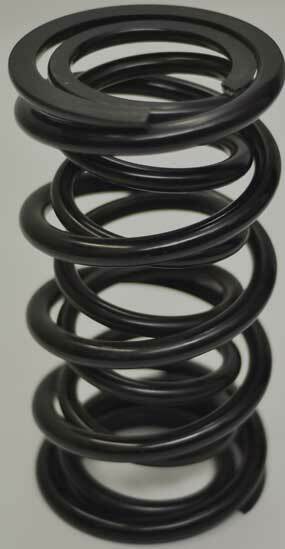 Our hot and cold wound springs are made from the highest quality spring materials available. Our springs are created using state-of-the-art and time tested efficient manufacturing processes that live up to our high standards. We have testing capabilities and a quality control program in place to ensure your springs meet your required specifications. The finished products can be either dipped in enamel paint, plain finished, or powder coated to the colour you want. With over 65 years of experience in designing and manufacturing coil springs, our spring design engineers are highly creative and skilled. 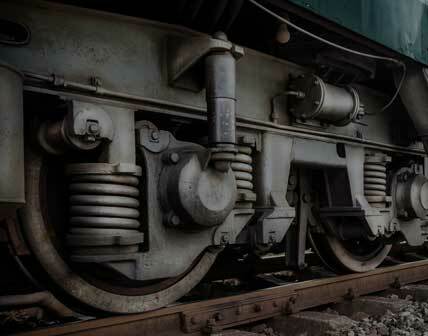 Our design and operations teams have a history of manufacturing springs for a variety of industries, including the industrial and the automotive suspension markets. Our teams are fully equipped to exceed your high standards. We optimize our spring designs and implement an efficient and cost effective manufacturing process in order to provide you with the most competitive pricing, without sacrificing quality. At RMW Industries, we work closely with you to develop and build a plan that will fit your budget. 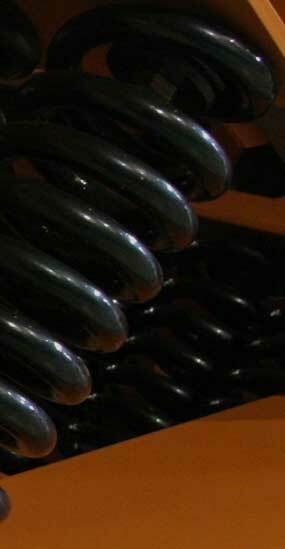 At RMW Industries, we only wind our springs, both hot and cold, using the highest quality material available. All of our hot wound springs are also quenched and tempered at the optimum temperature for strength and endurance. We use a continuous oven for stress relieving cold wound springs and tempering hot wound springs. Shot peening and set removal are used to increase fatigue life, and reduce sagging over time. 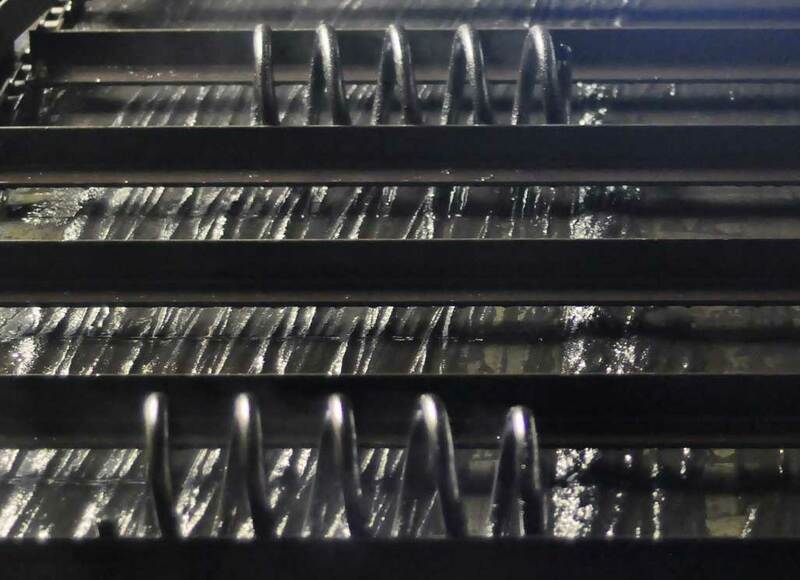 Before any of our springs are shipped, they are run through a series of rigorous, state-of-the-art testing capabilities to ensure that the springs conform to the required load and rate specifications. All finished spring products can be powder coated, dipped in enamel paint, or shipped with plain finish, as required. We have had the pleasure and privilege to work with many different industries over the years. Whether you are in the snowplow, vibratory, automotive suspension, playground, or any industry that requires spring applications, we can help. Our team is highly skilled and knowledgeable in designing and manufacturing custom springs that are perfectly suited for you and your industry needs. 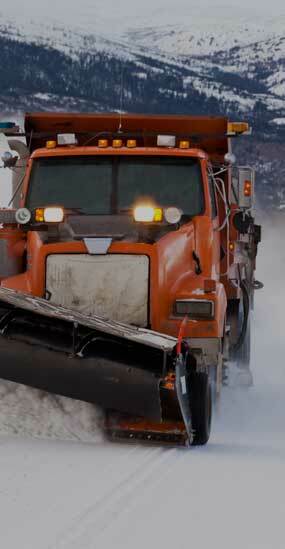 At RMW Industries, we understand that each industry faces its own challenges. 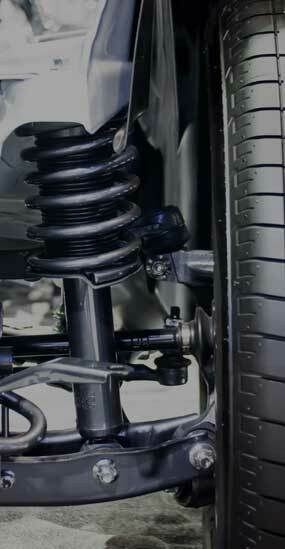 That is why our team always takes the time to create custom springs that will be more than capable of handling the unique application you need them for. 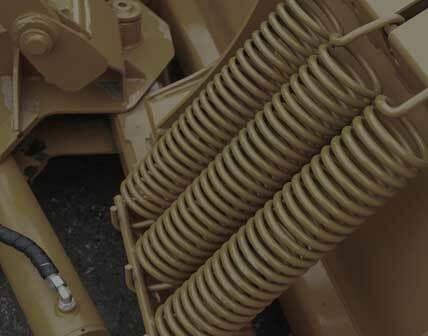 RMW Industries has the experience to design and manufacture all types of coil springs for any application. Our manufacturing processes have been honed over the years to ensure springs are produced to the highest quality.